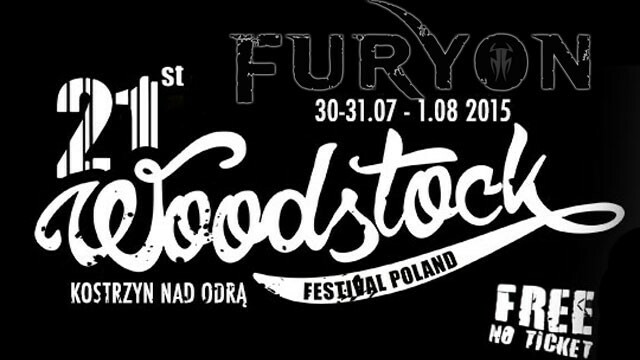 Furyon are confirmed to play Main Stage on Woodstock Festival Poland on July 31, 2105 in Kostrzyn, Poland. 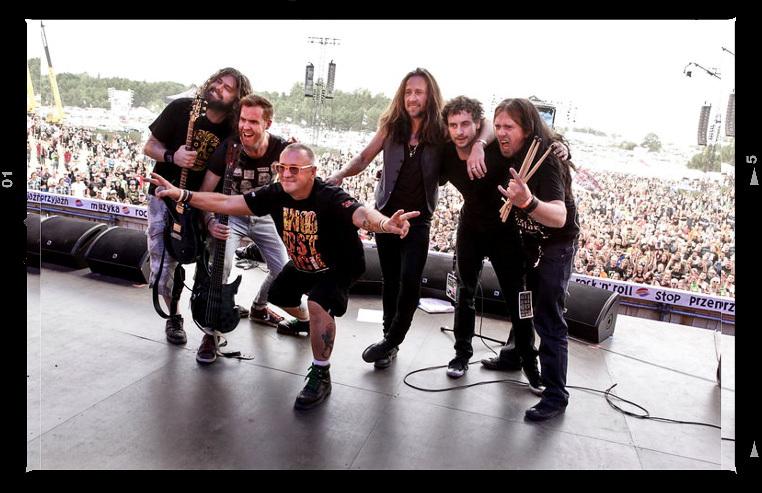 Woodstock Festival Poland is a huge FREE summer music festival & the biggest open-air festival in Europe! 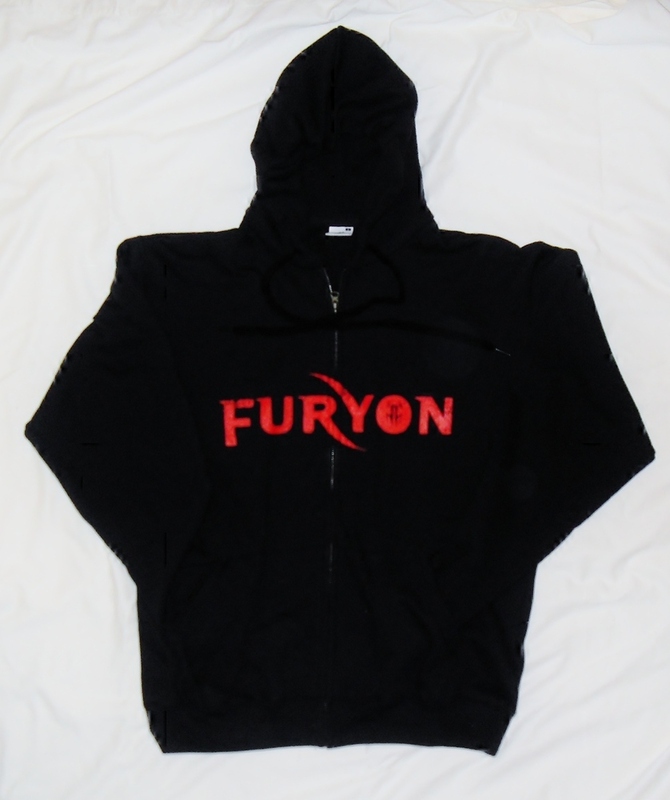 No i na Dużej Scenie zagra Furyon! Last year 750.000 visitors attend on 3 days! Flights to Berlin are very cheap – – > train to Festival from there is 5.00Euro !